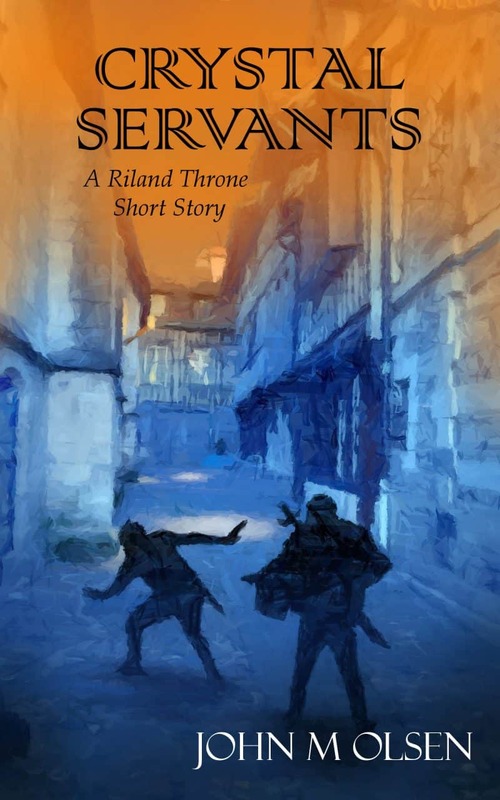 Exclusively for you, a free copy of Crystal Servants: A Riland Throne Short Story by John M. Olsen! Servants of the king witness a murder, but the killer is a powerful nobleman. Seeking justice could destroy them in a high-stakes political game.